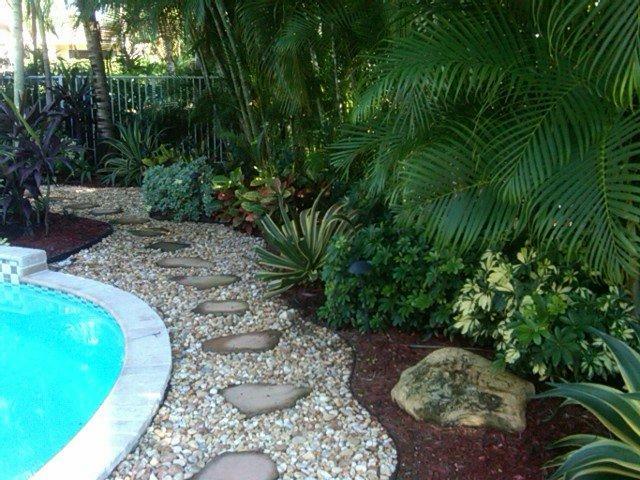 Nothing beats the beauty of a curious little garden pathmeandering through a resplendent landscape. 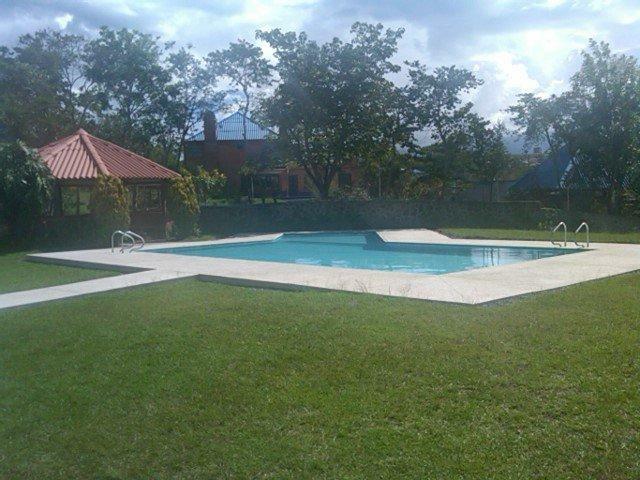 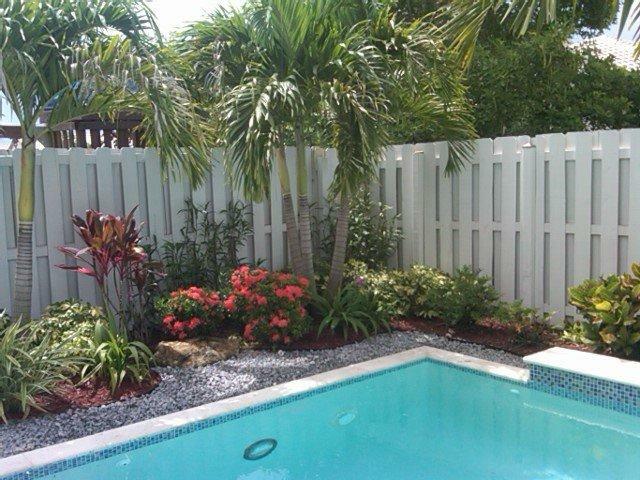 Well, one thing beats it…when it’s your resplendent landscape. 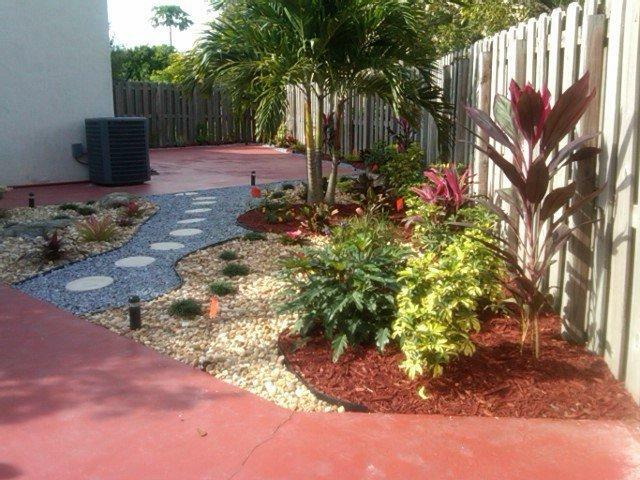 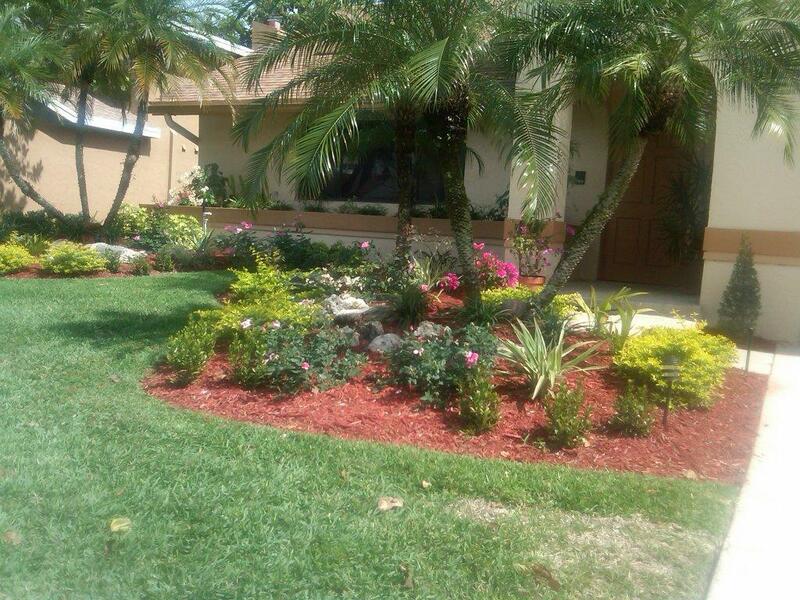 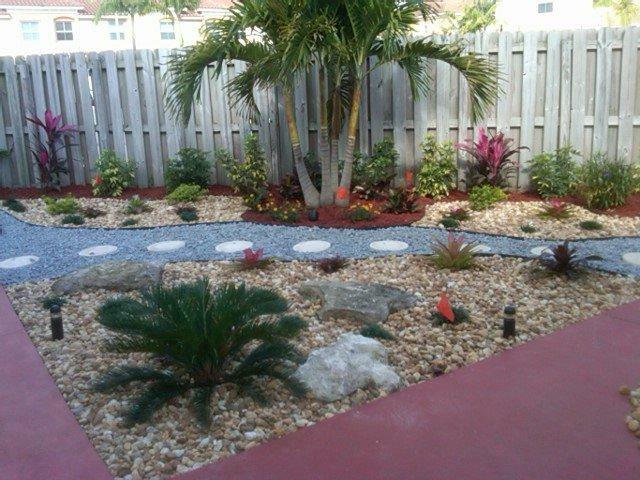 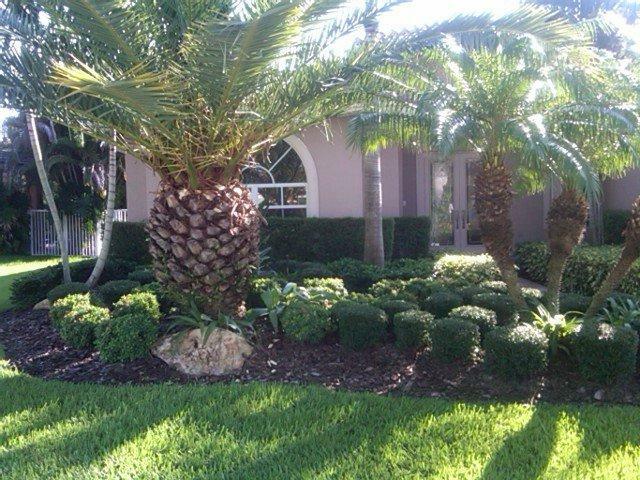 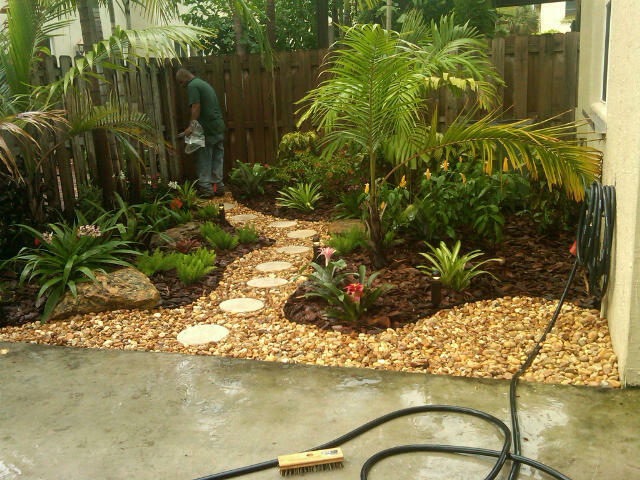 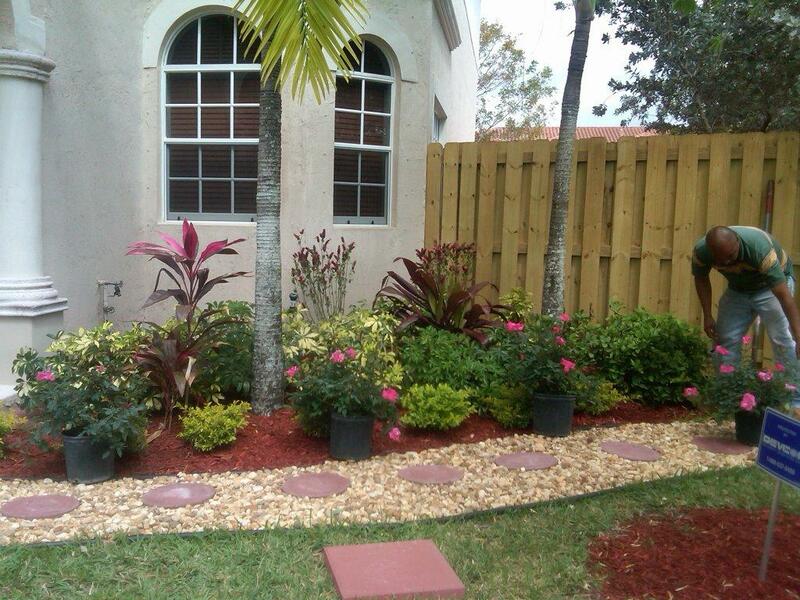 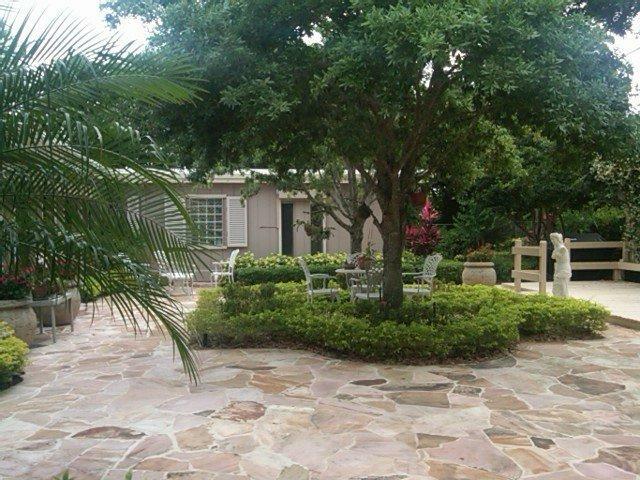 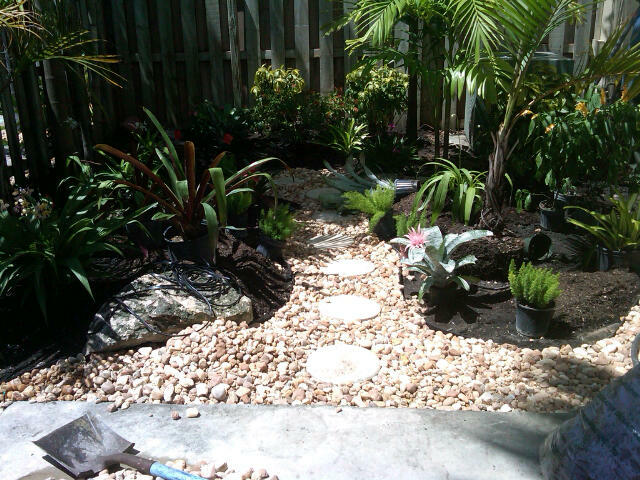 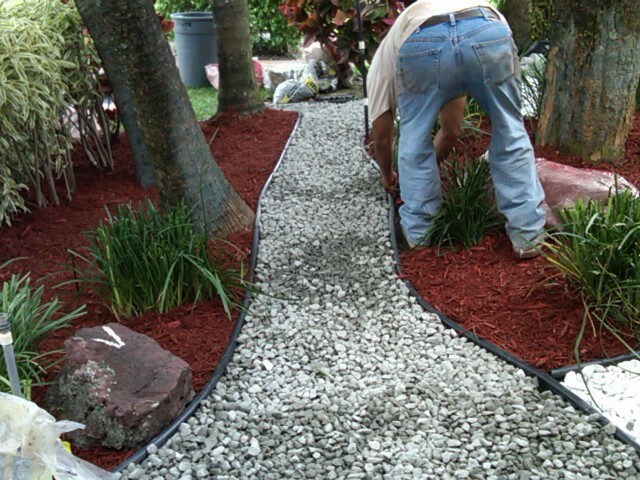 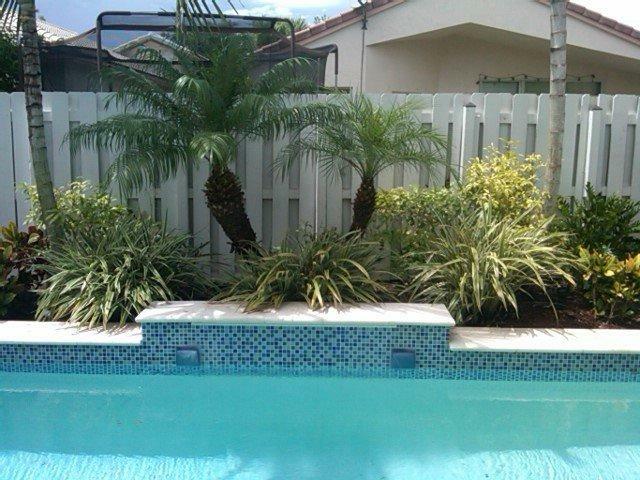 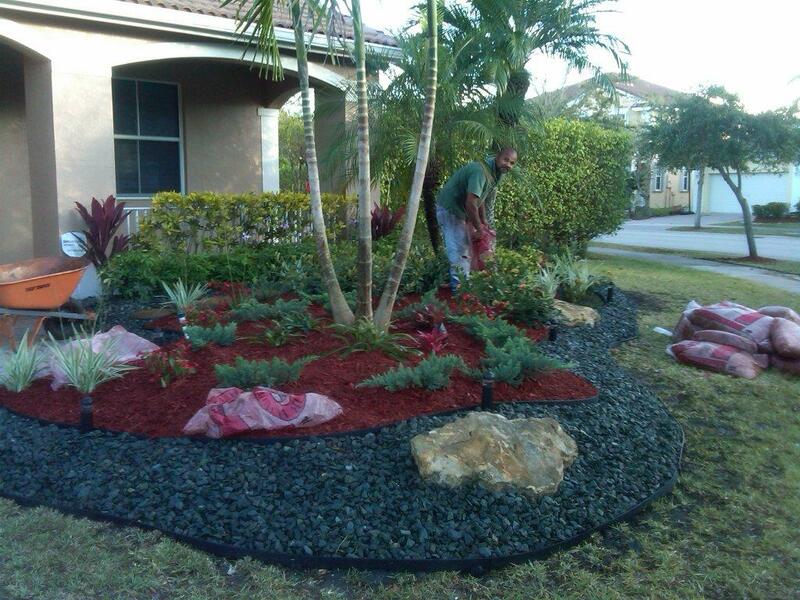 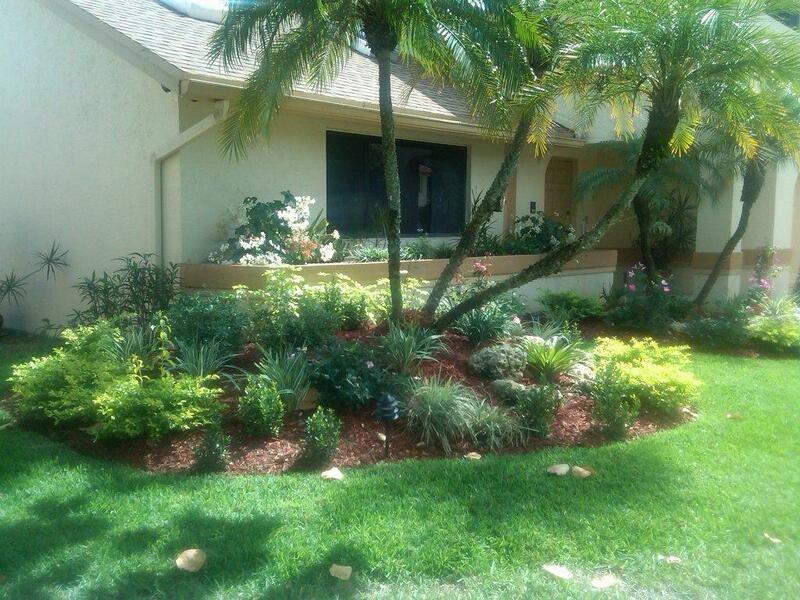 Our landscapers can create the perfect walkway to accent your garden investment while adding charm to your home. 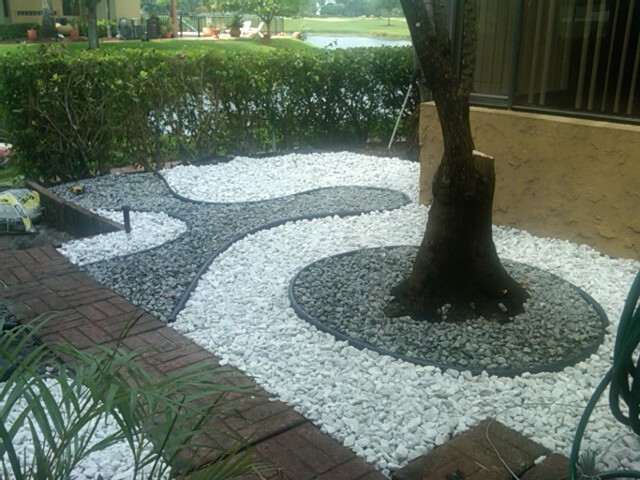 Whether it is simply a few stepping stones in the grass or bi-colored rock walkway, we will work with you to decide which type of walkway works best with your style and budget. 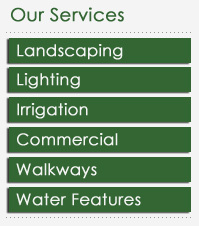 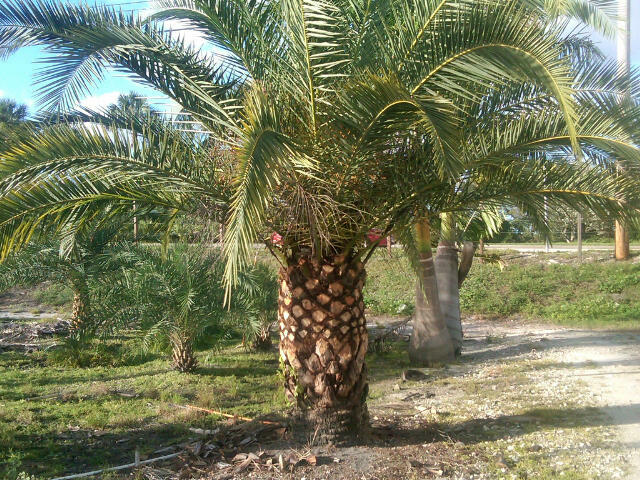 Check out our gallery for examples of our work.